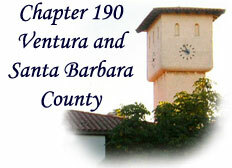 Clicking on any of the links below will open that issue of the Ventura and Santa Barbara County Chapter 190 Chrono Times newsletter in a new browser window. 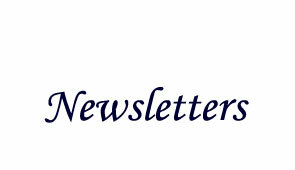 From that window you will be able to save or print the newsletter. Adobe Acrobat Reader Version 7.0 (or above) is required for viewing the newsletter. Click on the Acrobat logo below if you do not already have Adobe Acrobat Reader installed on your computer.